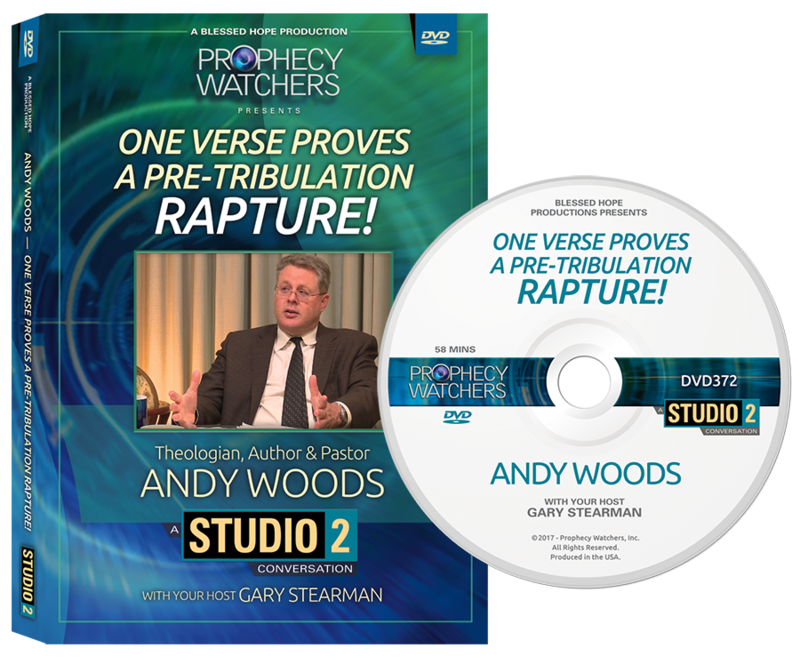 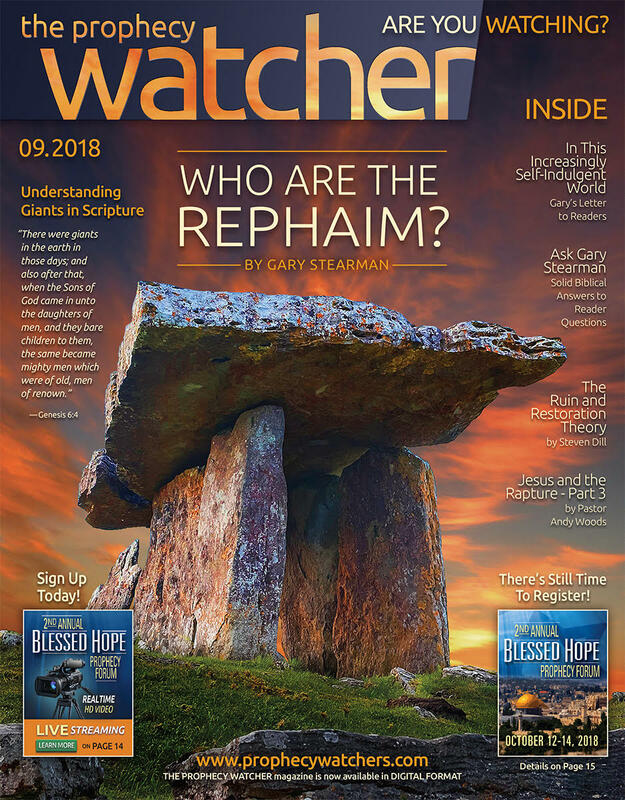 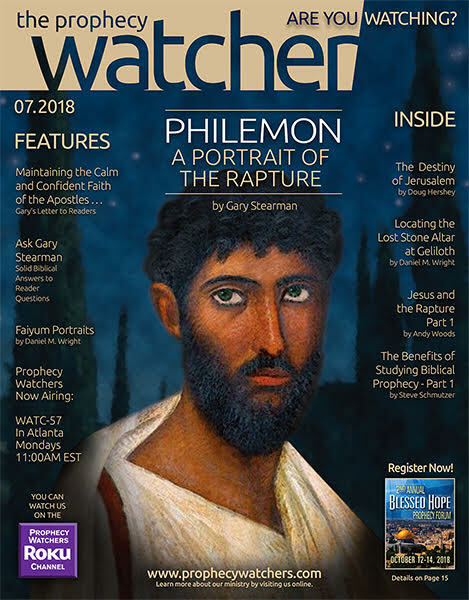 View cart “One Verse Proves a Pre-Tribulation Rapture: An Examination of II Thessalonians 2:3 – Apostasy? 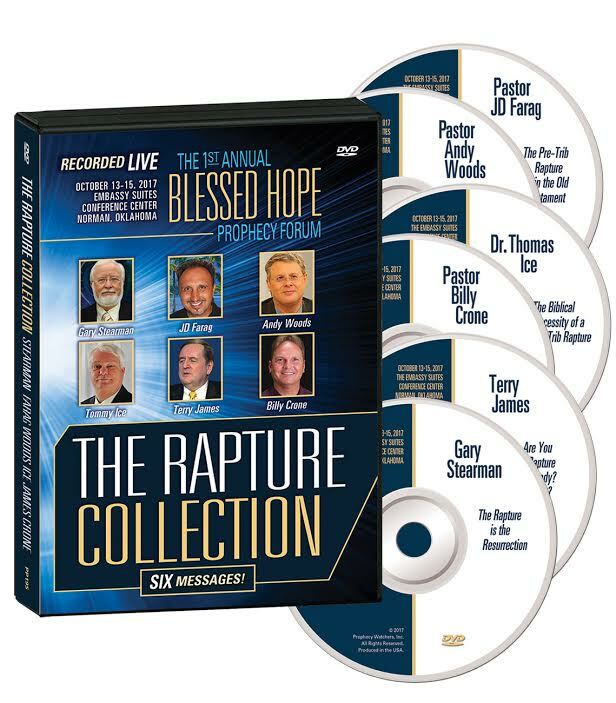 Or Rapture? 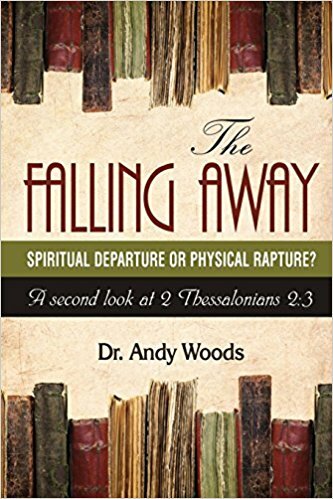 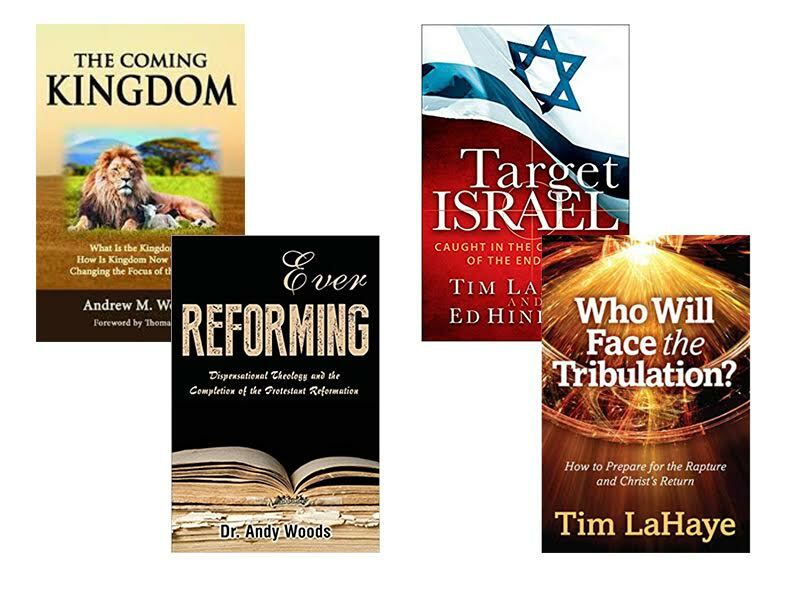 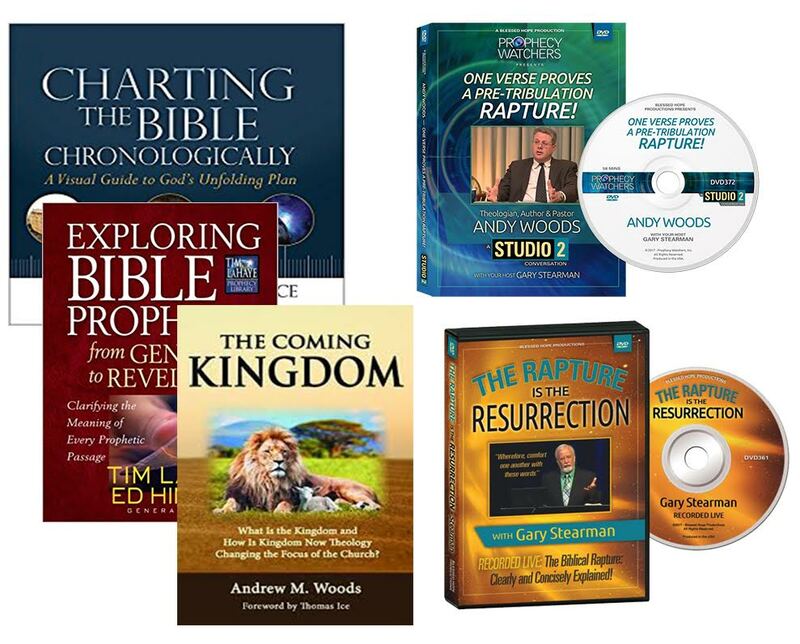 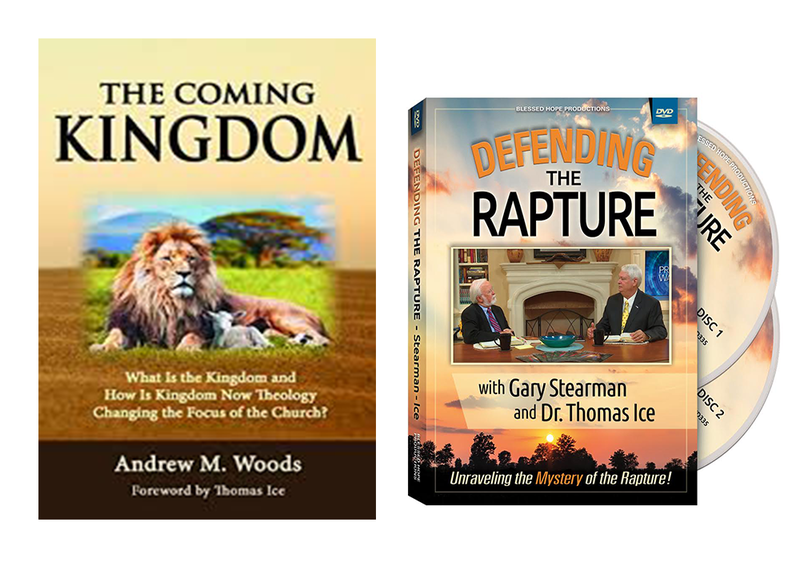 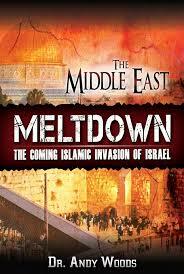 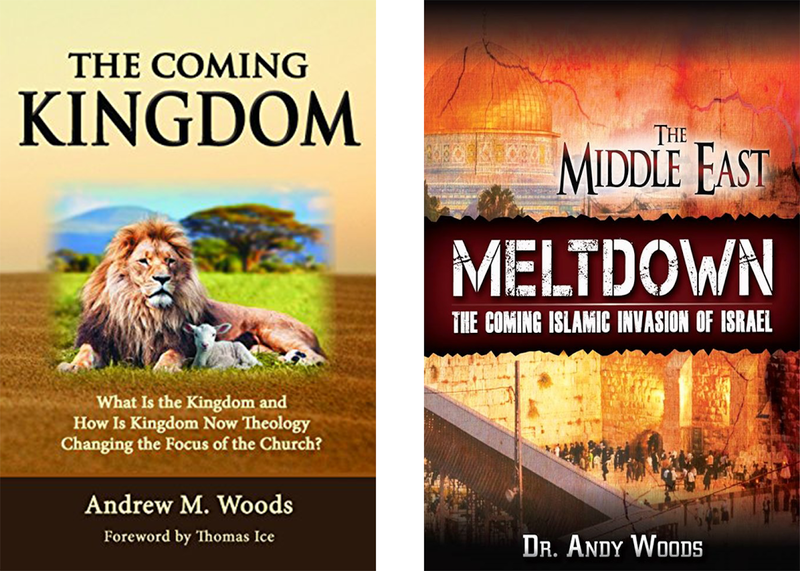 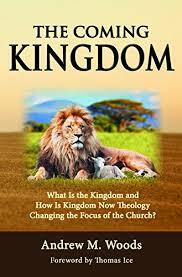 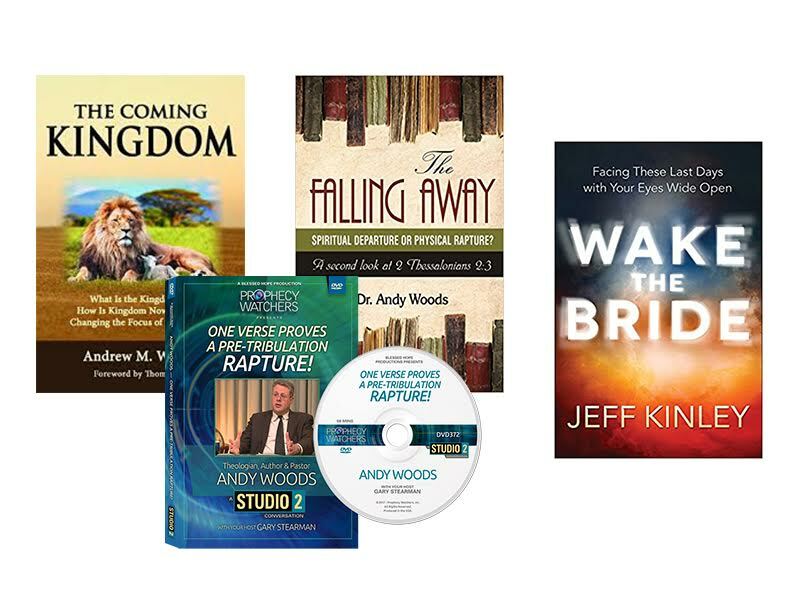 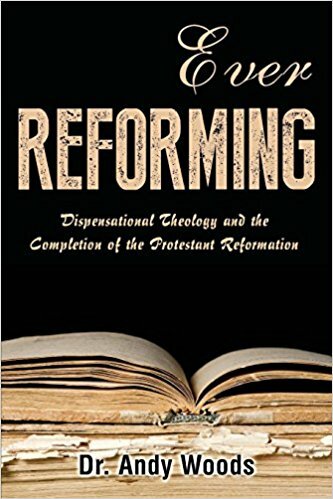 by Pastor Andy Woods” has been added to your cart.